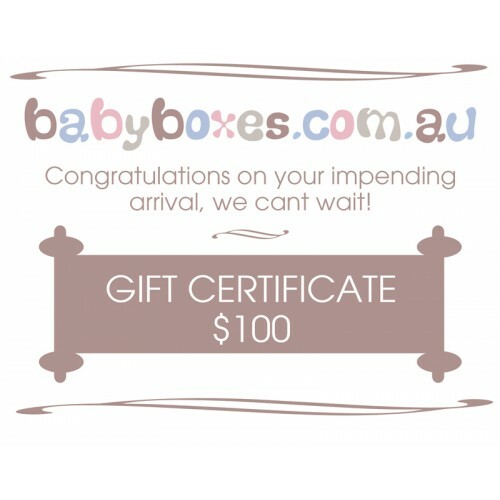 Babyboxes gift voucher to use online or in store. This way the new parents can decide what they like and what they need for baby. Can be any money value and can be sent inside a gift box of your choosing.